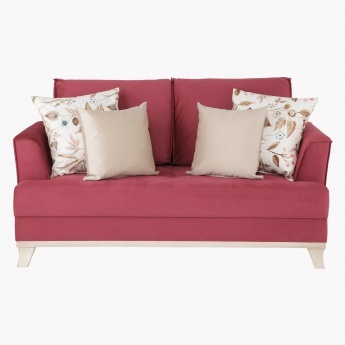 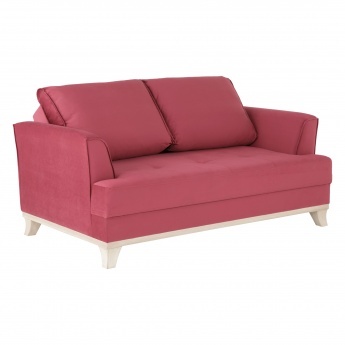 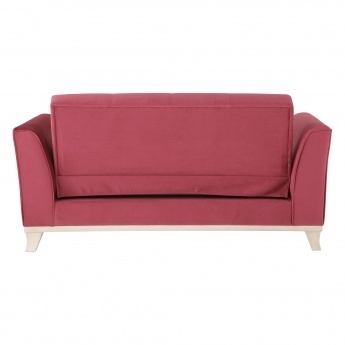 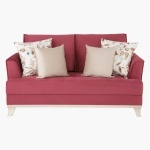 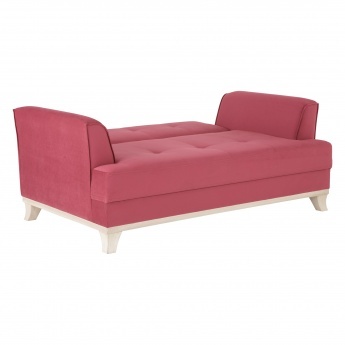 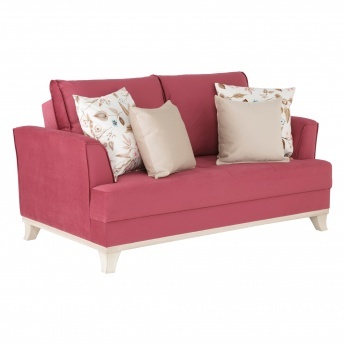 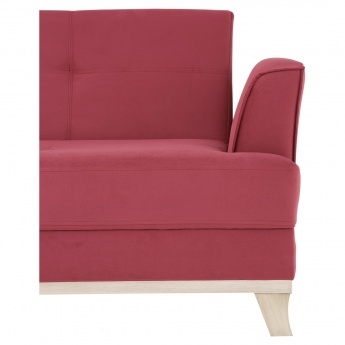 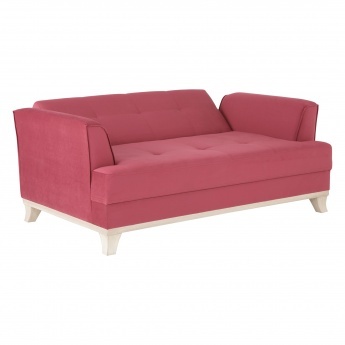 Set a style statement with this elegant and modern two seater sofa which is ideal for optimum luxury and relaxation. 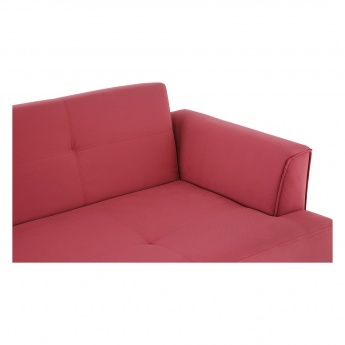 Featuring upholstered fabric, the seat has elastic webbing used in the seat cushion along with high-resilient foam for utmost comfort. 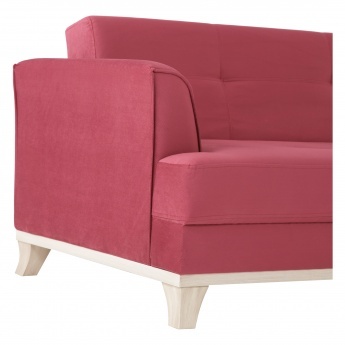 The solid wood structure used provides durability while the well-designed legs give stability to the structure.